30720 Waller Spring Creek Rd. Tejas Drywall has built a reputation for high quality, service and reliability since 2006 . 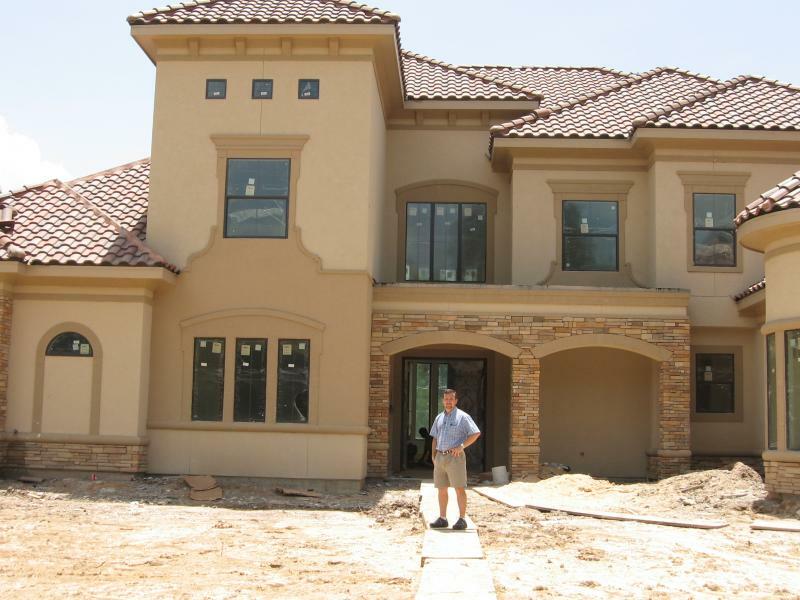 Tejas Drywall experienced estimating and project management team, combined with one of the industry's largest and most skilled workforces can handle the most complex projects and meet aggressive project timelines. 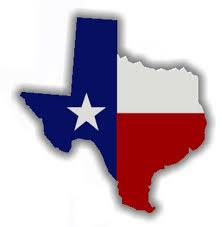 With our office located in Waller,Texas we perform work throughout the Gulf Coast and Greater Houston areas. Our projects range from $1,000.00 to and over $250,000.00 and including residential/commercial and retail. Being one of the youngest and largest drywall contractors in Texas, we’ve built strong relationships with some of the nation’s largest supply companies. This provides us with competitive advantages including deeper supply resources, greater service and superior pricing, which allows us to provide the best-finished product at the best possible price. Texas Born , Texas Proud!